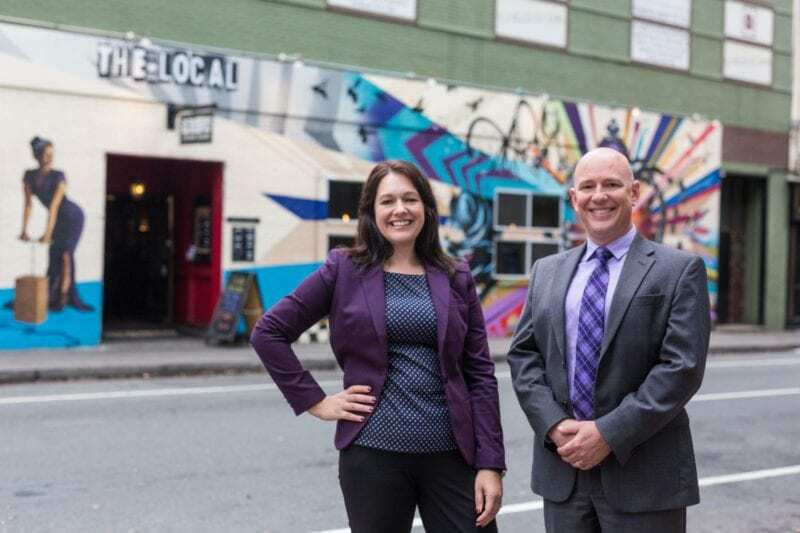 The McIlveen Family Law Firm was founded by husband and wife team, Sean and Angela McIlveen. The firm is headquartered in Gastonia, NC. 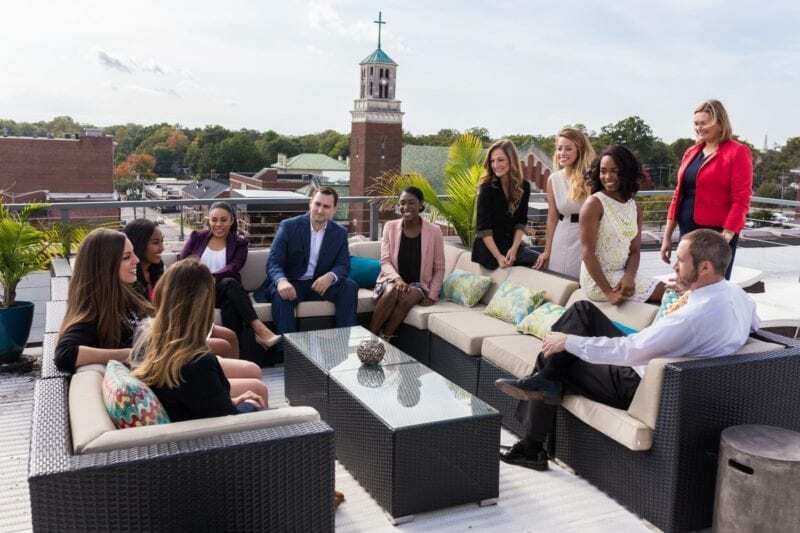 In addition to the Gastonia office, the firm has offices in Charlotte and Raleigh, NC and Greenville, SC. 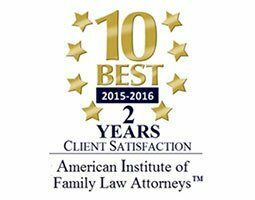 With 13 family law attorneys, dedicated to only practicing family law, the firm has more than 100 years of combined legal experience. 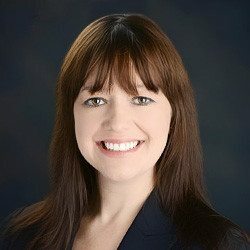 The team of family law attorneys handles all types of NC and SC family law cases including divorce, child custody, mediation, high asset divorce, alimony, equitable distribution, property division, separation agreements, prenuptial agreements, grandparents rights, domestic violence, adoption, surrogacy, and more. Recognizing that most people going through a divorce or family law case, feel like everything in their life is out of control, the firm set out on a mission to educate our clients about the law, so that they could make good decisions about their case. McIlveen clients have a team working on every case. 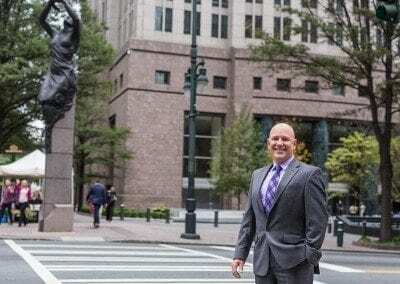 The McIlveen Family Law Firm is committed to maintaining a reputation for excellence and is focused on serving clients throughout North and South Carolina. 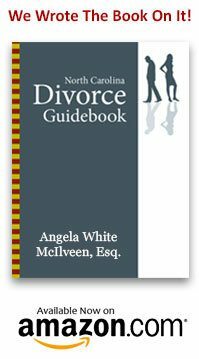 The team is experienced in mediation and is often able to help you settle your NC divorce or SC family law case without going to court. 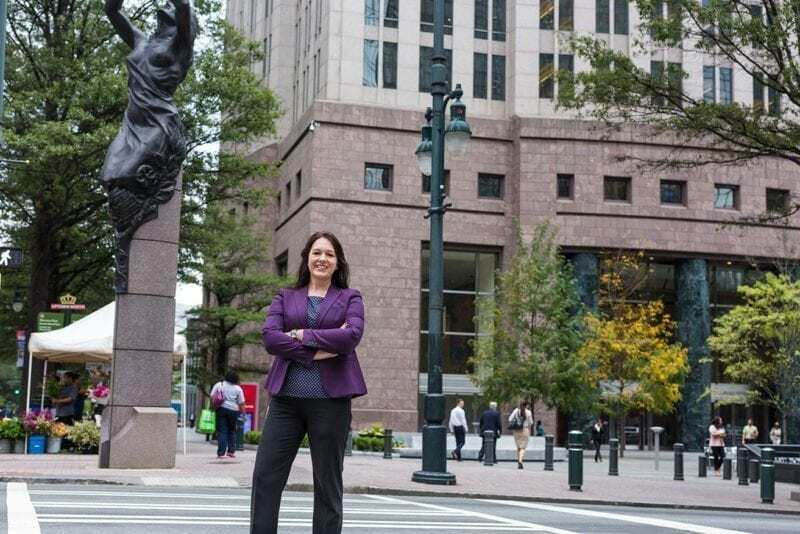 However, if a trial is necessary the experienced trial lawyers at the McIlveen Family Law Firm are ready to take your case to court and always strive to get you the best outcome possible. The McIlveen Family Law Firm has offices in Gastonia, Charlotte, and Raleigh, NC, and Greenville, SC. 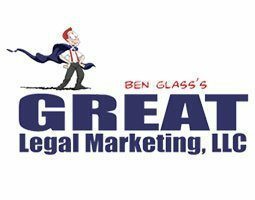 The first thing you will notice when you meet me is that I genuinely care about my clients and the clients of the Firm. 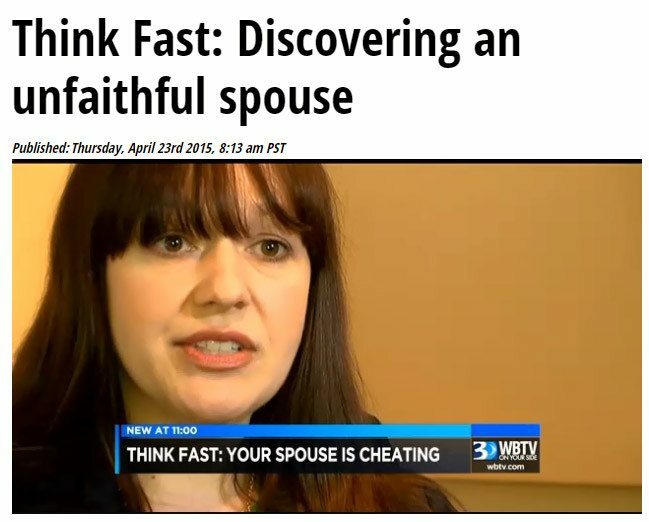 Maybe it’s because I remember going through my parents’ nasty divorce when I was 6 years old. I know how my parents’ divorce impacted my life and growing up with my dad when kids didn’t grow up with their fathers definitely shaped my life. In case you are wondering, no my mom wasn’t a bad person. My dad just had the best attorney in town. 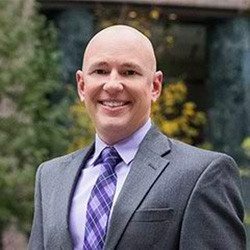 I also have the unique perspective of having gone through my own custody trial and having sat in the witness seat in court. I know how crazy going through a divorce or custody lawsuit can make you, and I know how painful it is to have your life torn apart. When I am not in the courtroom, I spend my time working on cars, building custom furniture and remodeling. 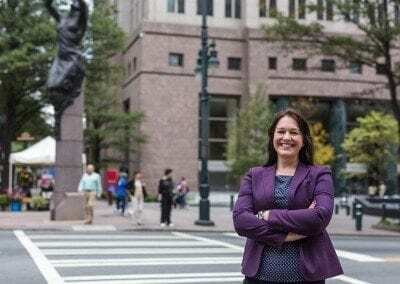 I grew up in Gastonia, N.C. and graduated from UNC-Charlotte with a B.A. degree. 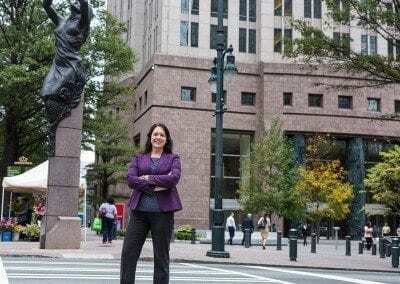 I attended law school at both the University of Houston Law Center and Wake Forest University School of Law. I graduated from the with my J.D. from the University of Houston. 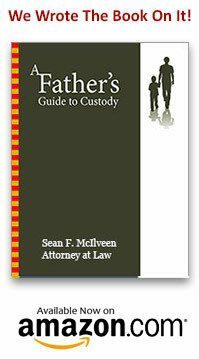 I am also the author of two books on child custody and I am often asked to speak at events. 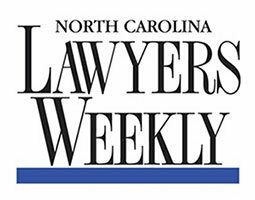 I am a member of the North Carolina Bar Association and the Gaston County Bar Association and Cabarrus County Bar Association. 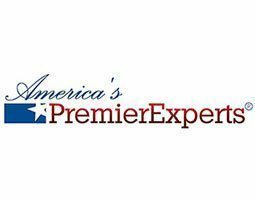 I am also a Certified Mediator for family financial matters and have conducted mediations for more than 12 years. 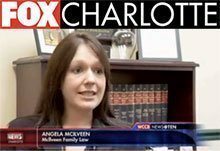 I frequently mediate cases for attorneys in the greater Mecklenburg and Gaston County areas. 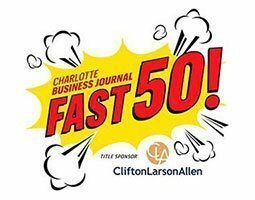 The Fast 50 Awards is an annual event that honors the fastest-growing privately-held companies in the Charlotte metropolitan area. The expert legal team at the McIlveen Family Law Firm is composed of experienced attorneys who work tirelessly and advocate aggressively for their clients, looking out for their best interests and ensuring that their rights are always protected. 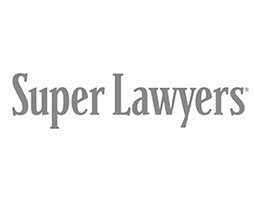 Super Lawyers is a rating service of outstanding lawyers in over 70 practice areas who have acquired a high degree of both professional achievement and peer recognition. 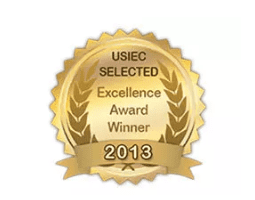 Client satisfaction is one of foundations of our company. Angela has been recognized two years consecutively for having the highest client satisfaction in our industry. 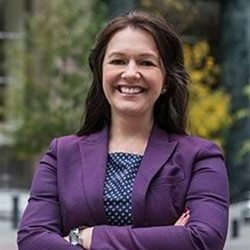 Chelsea Chapman has been recognized as a Legal Elite for her dedication and expertise in family law. 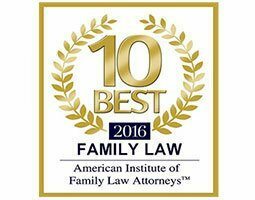 The McIlveen Family Law Firm is among the top 10 law firms in North Carolina for family law. 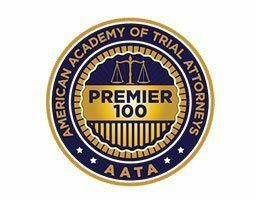 The American Academy of Trial Attorneys has recognized Sean McIlveen as one of the Premier 100 top trial attorneys in family law. 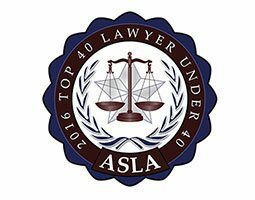 The Top 40 Under 40 aims to recognize remarkable legal talent among the next generation of exceptional attorneys. 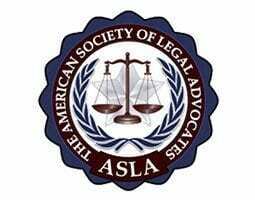 ASLA is an invitation-only legal organization that selects less than 1.5 percent of attorneys nationally. 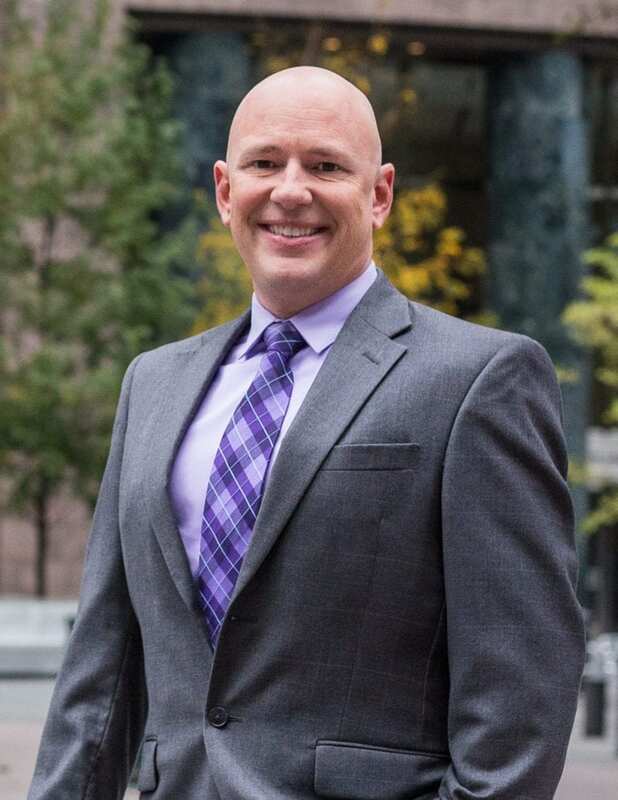 Sean McIlveen is one of the best in his field. 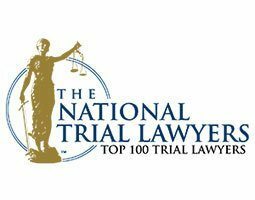 He was awarded the honor of being on the top 100 list for the expertise and professionalism in family law. 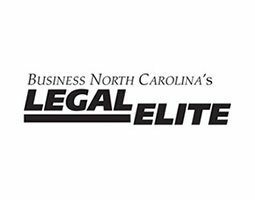 The prestigious event honors 30 legal professionals from law firms across North Carolina that go above and beyond in their profession and community, representing the most influential individuals in the legal community. Angela McIlveen was recognized as Marketer of the Year for her exceptional efforts in branding and marketing. 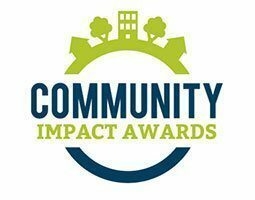 McIlveen Family Law has been recognized and awarded this prestigious award for its involvement and impact in its community. 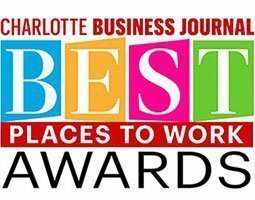 The 2013 North Carolina Excellence Award acknowledges the firm as having enhanced the commitment and contribution of small business their service to the community and their customers. 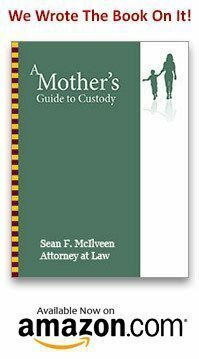 Angela and Sean McIlveen wrote a series of books which were published and can be downloaded free in the "Books" section of this website. 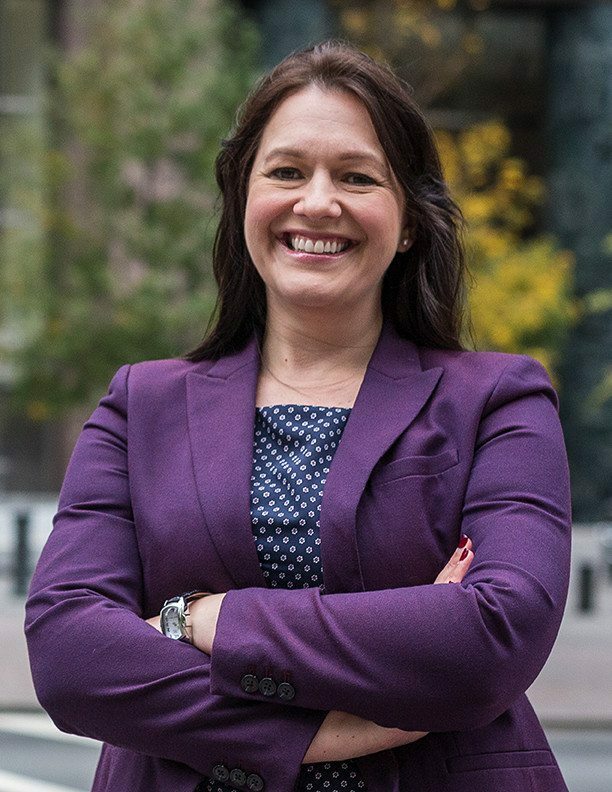 Angela McIlveen was presented with the Avvo Clients’ Choice Award for the Divorce category. 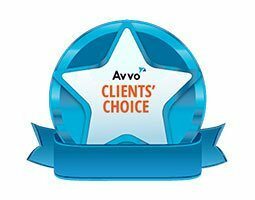 Every year, Avvo.com honors attorneys throughout the country with the Clients’ Choice Award based on the quality and quantity of reviews the attorney has received from clients on his or her Avvo profile. 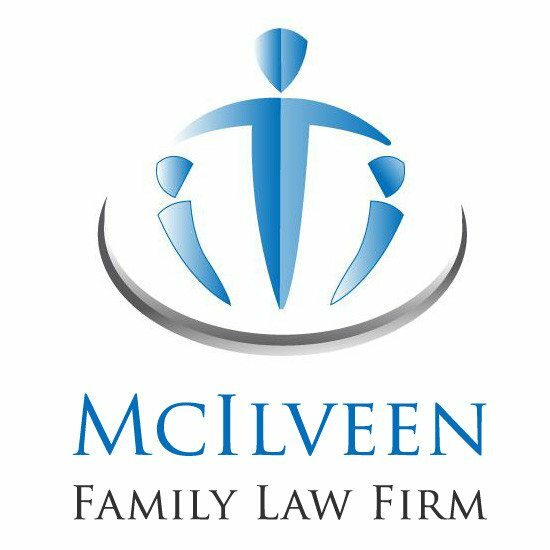 As a local, family-owned business, we at McIlveen Family Law Firm feel extremely blessed to be able to help so many people in our community. Throughout the year, the entire team at our firm is involved in various charity projects. Angela McIlveen was recently invited as a guest speaker at the Bethlehem Center luncheon, where the firm also donated money to the cause. The Bethlehem Center aims to provide educational opportunities for low-income children and families and help improve the quality of their lives. 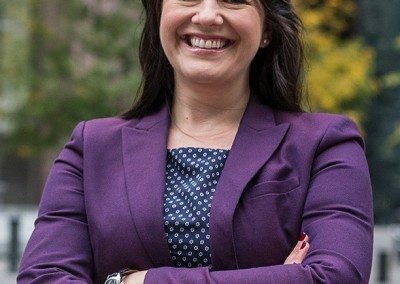 Angela is currently a Board Member. Angela also organized the group for the Juvenile Diabetes Research Foundation’s Walk for the Cure at Carowinds, where the firm donated $2,000. 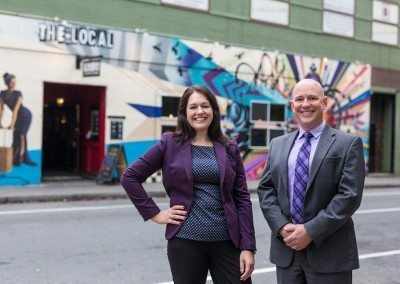 One of the firm’s attorneys spearheaded a successful wine auction at Zebra Restaurant, raising $2,500 for the benefit of The Relatives—a local charity that works with foster care children and runaway teenagers. Anna LeBlanc worked together with Project Halo—a no-kill shelter—to host an adoption day for animals during the summer. 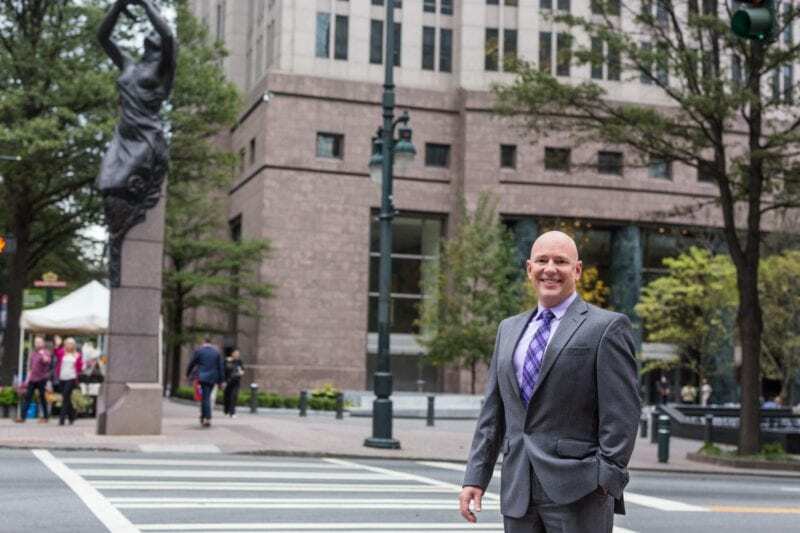 The McIlveen Family Law Firm supports SCAN of Iredell County, an organization that strives to stop child abuse, and build hope for children and families through education, intervention, and counseling programs. The firm also supports the Blumenthal Performing Arts Center, a home to exceptional arts organizations. The Blumenthal Performing Arts Center aims to use the arts as a major catalyst to improve education, advance economic growth, and unite the community. 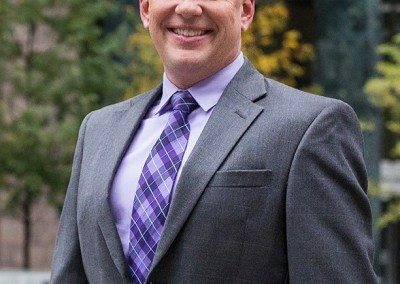 Once more, the McIlveen Family Law Firm is sponsoring the Fighting for Women of Fashion, which is a cause to end domestic violence and provide hope and healing for people in crisis. Giving back is important. 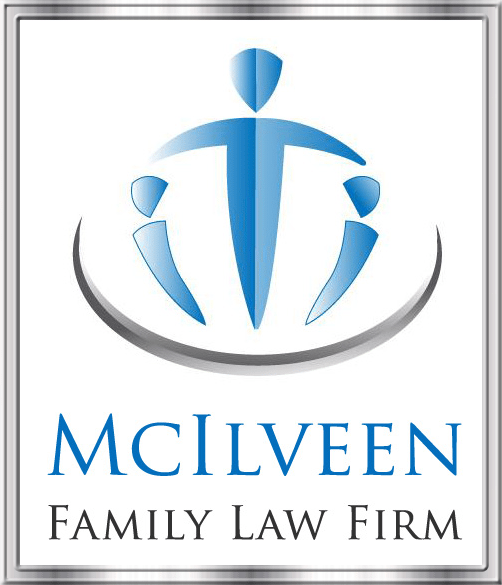 At McIlveen Family Law Firm, we also give all of our firm’s employees two paid days off each year so that they can volunteer at a charity of their choice. One Saturday morning, Sean McIlveen gathered the team together to landscape an entire yard to celebrate the 100th Habitat for Humanity home built in Gaston County.